Do bed bug bites transmit any diseases? These statements have a very logical explanation. 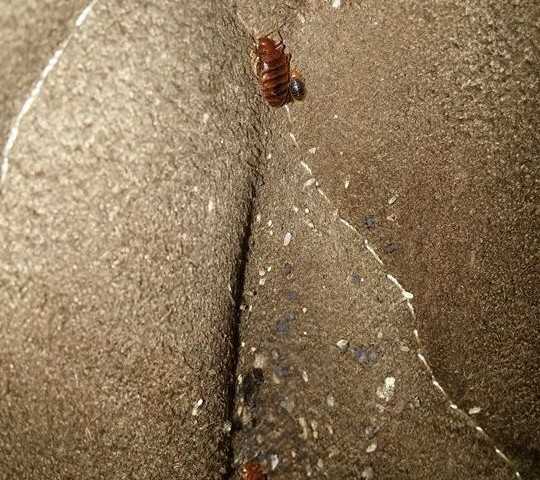 Bed bugs are insects that prefer warmer environments. Their bodies are accustomed to developing and surviving at comfortable temperatures and when the winter comes and the temperatures drop, they start feeling uncomfortable. Temperatures lower than 15C are considered borderline for the development of the pest. Below 15C the bed bugs reduce the number of feedings and they start coming out to buy less frequently. Their eggs do not hatch within they typical period of 10 to 14/16 days and it may take up to 45 days for them to hatch. This explains why it is a bit more difficult to tell whether you have completely eradicated the pesky pest infestation completely during the winter as you may get a bite 3 weeks or more after you have had a treatment, compared to the standard 2-week period. 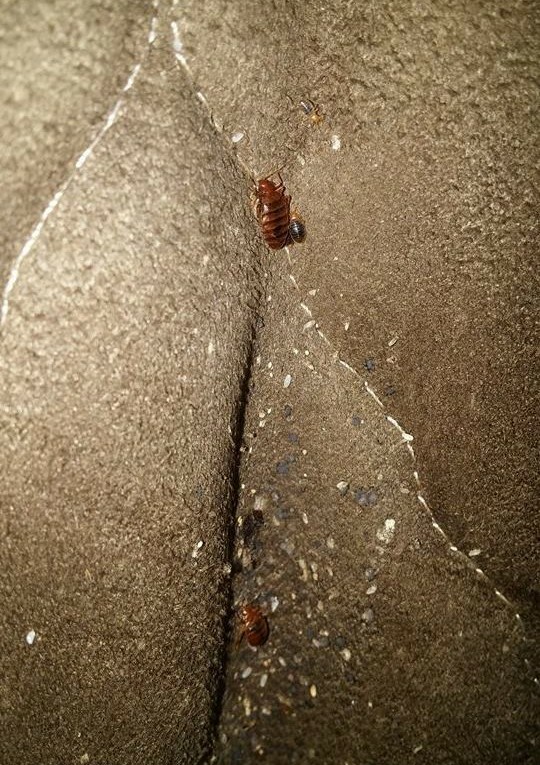 In case you are in doubt about an old bed bug infestation or a potential new one, you can call our friendly customer care team, who are ready to respond to your questions and book your bed bug inspection service almost 24/7 in all London areas and the surrounding counties.